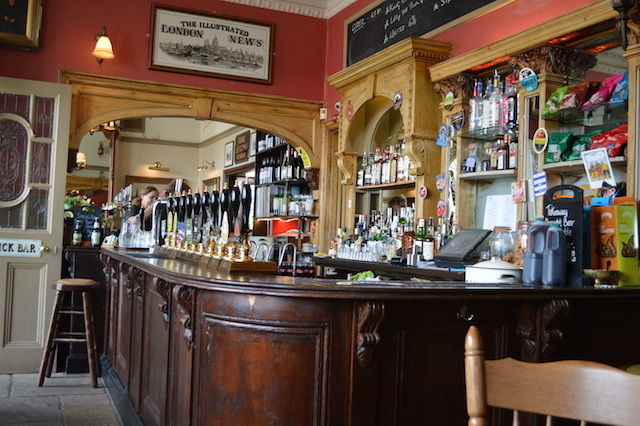 Presumably named for its proximity to the railway rather than its choice in pseudo-newspaper, the Express has got to be one of the finest riverside pubs in the capital, if often overlooked by guides. Perhaps that's because it's not quite on the river, but set back in the armpit of a busy road junction. We can all be thankful — were this place overlooking the Thames on nearby Strand-in-the-Green, it would be too busy for tolerance. 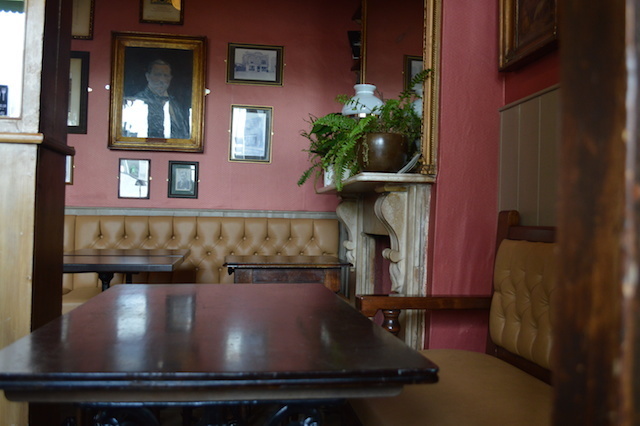 The main bar is a small-ish affair — only five or six tables — but the seating continues round the edges of the bar in a series of partitioned rooms. 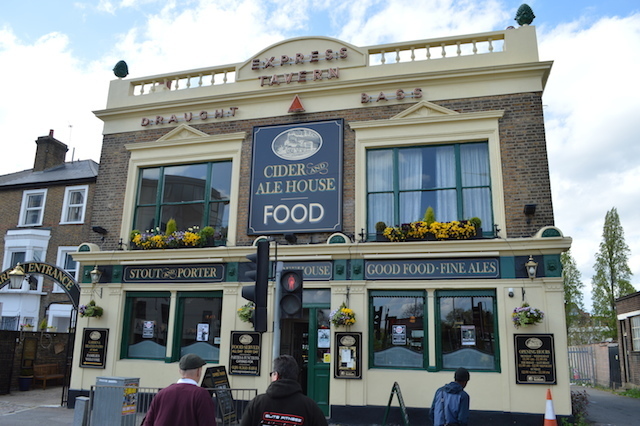 The selection of draught ales is a jaw-dropper, with 10 hand pumps and plenty more on keg and bottle, plus five ciders. How we wish this place was our local. 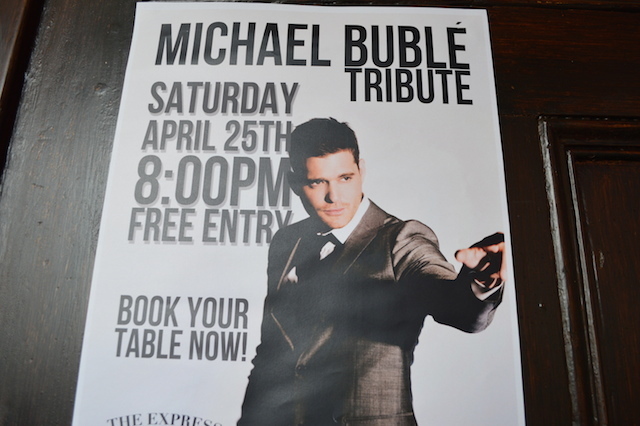 On second thoughts, clocking the Michael Bublé tribute poster... perhaps not. 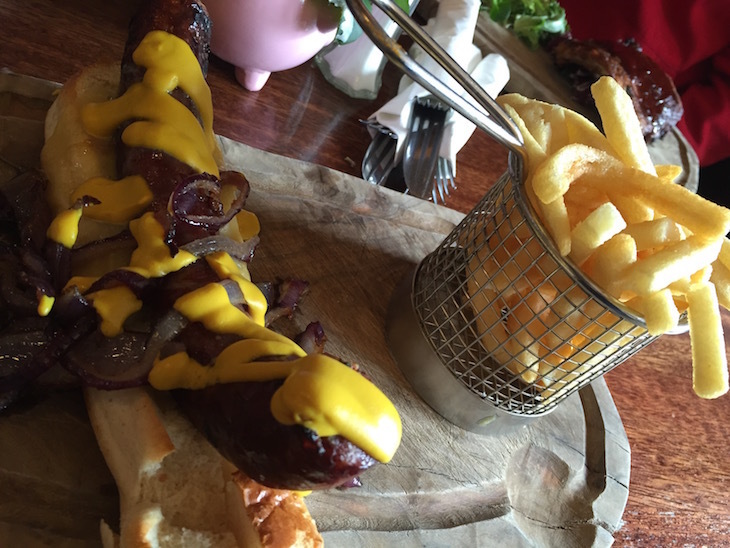 The pub just gets better and better, though. 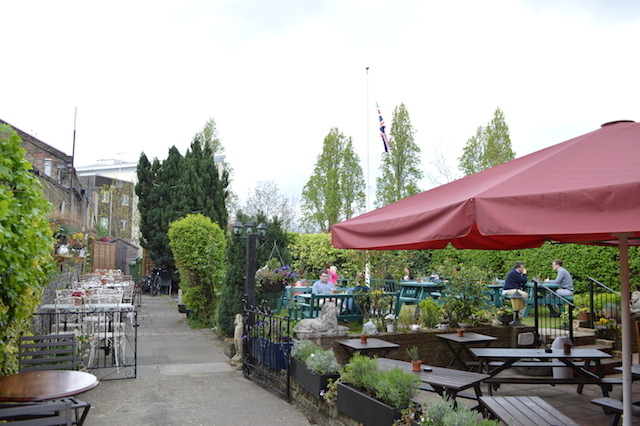 Out back, you'll find one of the area's largest beer gardens, with more space than could ever reasonably be needed. 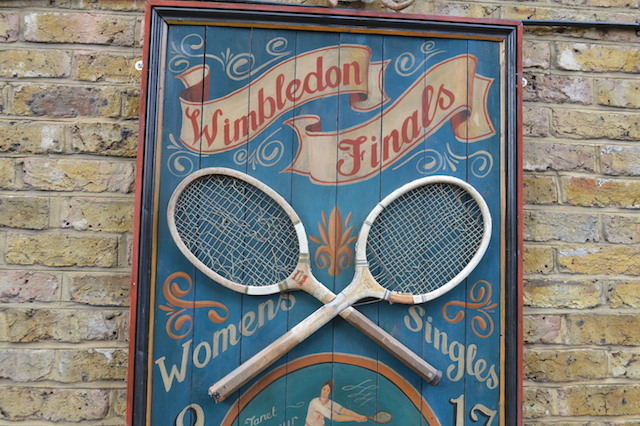 There's even a bit of history here. 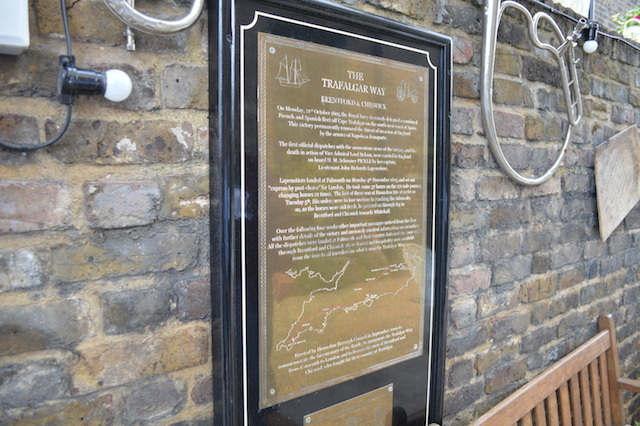 A brass plaque reveals that the pub was on the 'Trafalgar Way', the route that horse-riding messengers used to communicate news about the battle of Trafalgar to Whitehall. 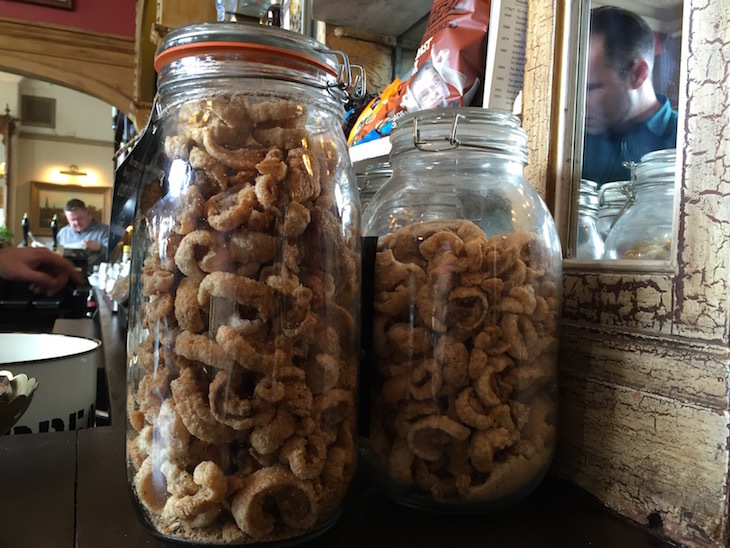 Oh, and the pub does a cracking line in pork scratchings, with three different flavours. On Facebook. On Twitter as @ExpressTavern. 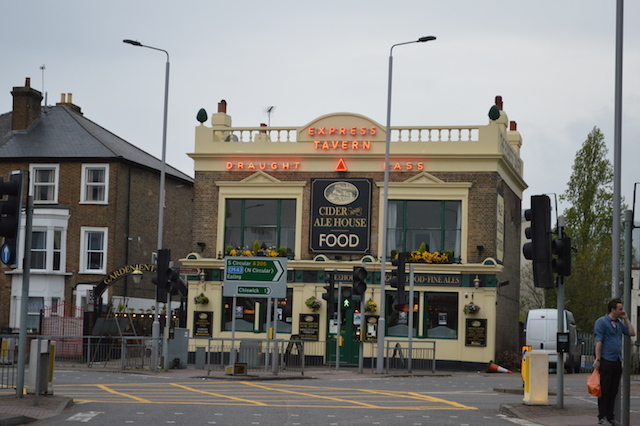 As darkness falls, the pub illuminates. Plenty of cosy corners here.